Digital printing is a very cost effective way to produce full color job on wide range of stocks and textures of paper. We also offer Variable Data Printing, a method of printing that uses software to change the output of a digital printing to personalize each printed piece with unique information from a spreadsheet or database (eg. guest addressing). 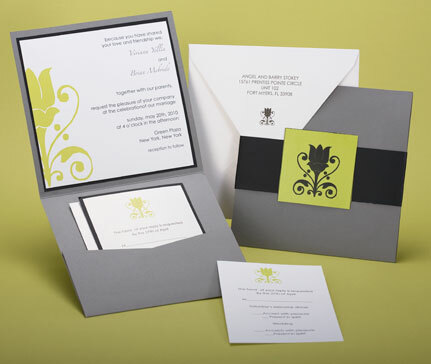 For all other print services such as letterpress, thermography, and foil stamping, please email us at info@paperpresentation.com or call 212-807-6502 for a quote.